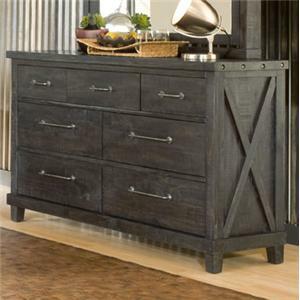 The Dahpne WO Transitional 10-Drawer Dresser with 4 Felt-Lined Drawers by Winners Only at Gallery Furniture in the Oregon, Portland, Clackamas, Washington, Beaverton, Northwest, Vancouver area. Product availability may vary. Contact us for the most current availability on this product.